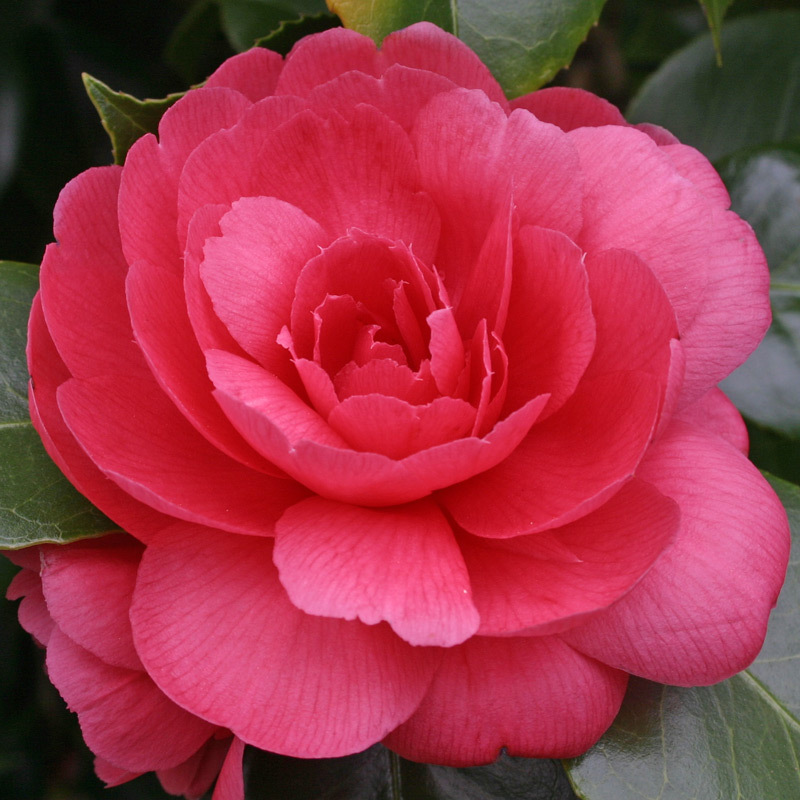 Camellia japonica ‘Enrico Bettoni’. Two varieties are listed under this name. This is more likely to be ‘Enrico Bettoni’ (US), but may be neither.